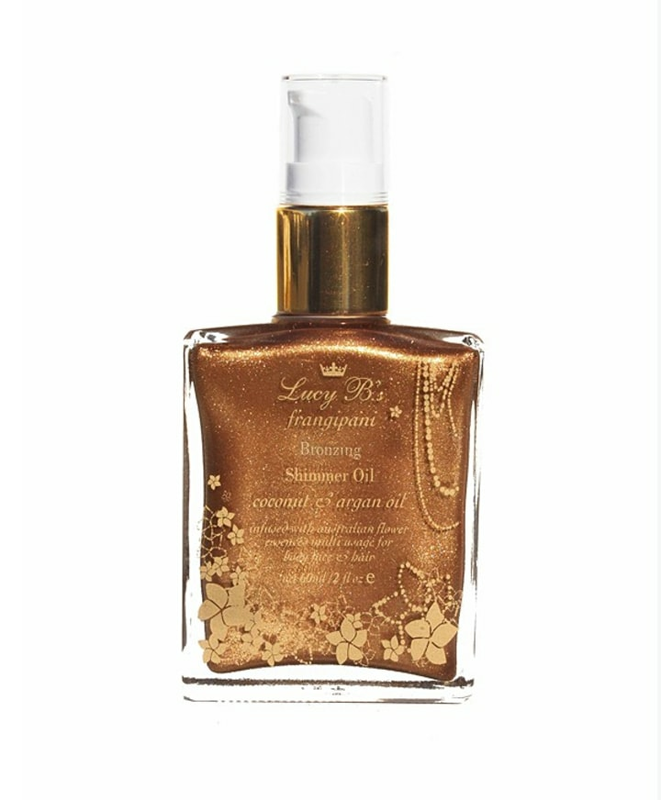 These oils by Lucy B. will add an instant glow to your legs, chest and face. Lucy Baldock, the creator of Lucy B. 's Beauty, is a celebrity makeup artist from London based in Los Angeles. Her clients include Claudia Schiffer, Gwyneth Paltrow, Johnny Depp, Elle McPherson, and Kylie Minogue. 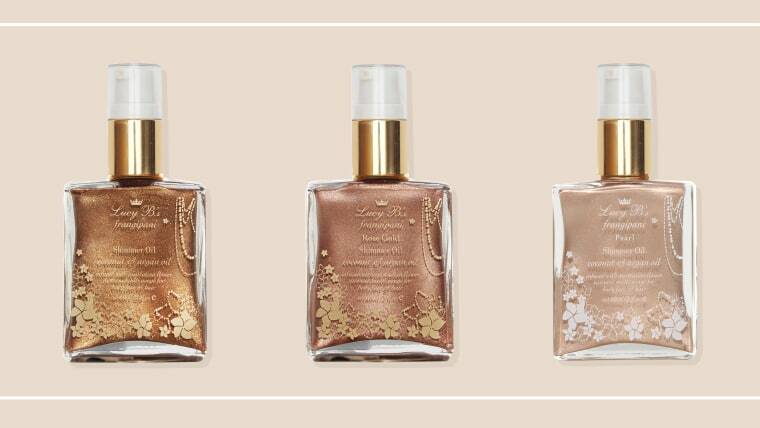 These shimmer oils have appeared in Oprah, Allure and Marie Claire - and with good reason! They suit all skin types and colors and work to add a sheer glow to your face, body or hair. 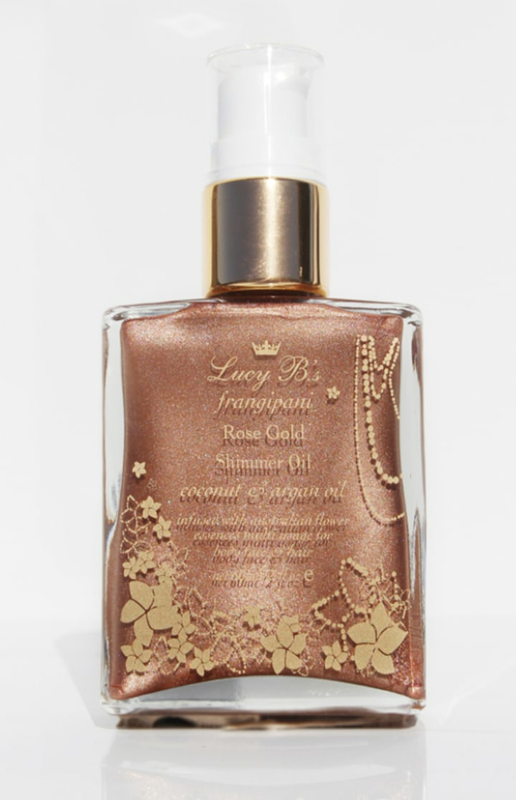 The bronzing one is best for creating a natural bronze color on light and medium skin tones. On dark skin tones it can be used to smooth out any ash color. The pearl and gold shades work as great highlighters. Put a dash in the corners of your eyes to look more awake, or a line across you cheekbones. You can even rub some on your legs to get a more defined, smooth look. 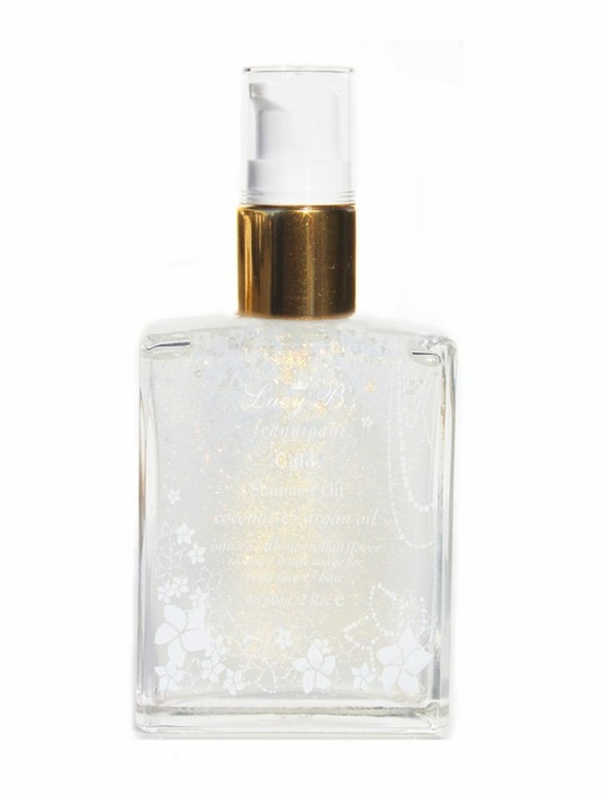 With key ingredients of argan oil, coconut oil, mica minerals and flower essences, this product acts as a dry-oil, leaving skin hydrated and glowing. For more makeup we love, check out the 12 best drugstore makeup buys from the People and TODAY beauty awards!